Missional Generation exists to help support the church to uphold its vision to see young people learning to live intentionally missional and influence all arenas of life. We hope to see a generation learning how God is wanting to use them within the arenas of life they are part of and see the Kingdom of God be revealed. Our hope is to offer each young person we connect with the chance to attend the Mission Academy we have as well as take part in united residential mission within cities they live in. We hope that as we offer them to take part in a number of experiential learning opportunities we will see them learn to put their faith into action and share God with others from the revelation they have gained as they are equipped. 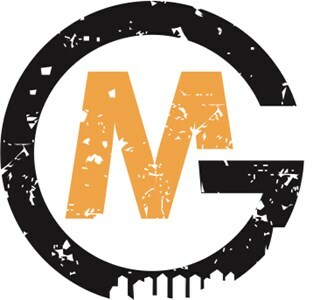 Currently Missional Generation is offering missional training for Christian young people in Leeds and Bradford to help them become more aware of their own context and local needs, which leads them to be more relevant in mission and evangelism.